A book about a blogger! With a meet-cute. And a smart, handsome, buff, broody guy in the same apartment building who likes Starbucks. Come on now, who isn’t signing up to be the girl in this girl-meets-boy?! THIS is my kind of Christmas chick lit. You’ve got your possibility of snow, your peppermint latte, some chicken soup, a job at Macy’s, struggles with a Christmas tree… I couldn’t have asked for even one more perfect scenario in this book. Twelve Days of Christmas is about, yes, falling in love, but more importantly, figuring out that the way to change a relationship is to become a better person, not try to change the other person. And telling the truth. That always helps. I really had so much fun reading this novel. 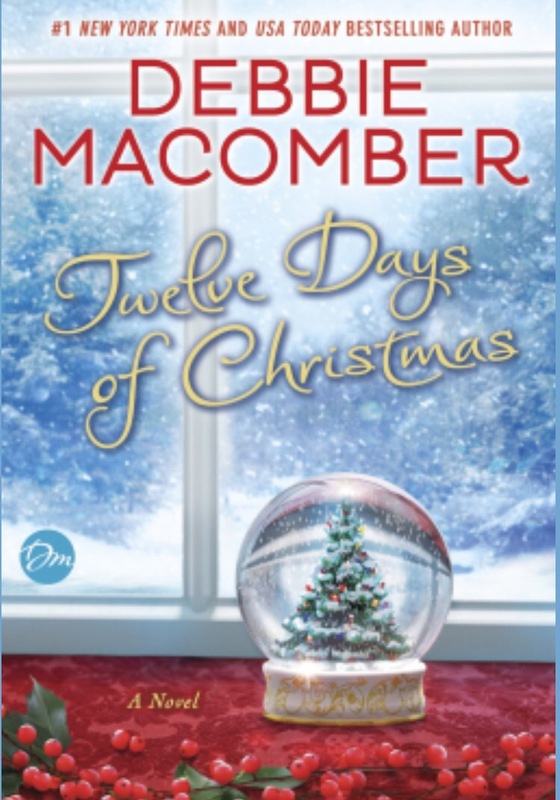 Macomber put obvious effort into character development, authentic dialogue, and a natural trajectory for a growing romance. It’s chick lit, but it’s GOOD chick lit, complete with excellent writing, fun characters, and witty remarks.